The Planned Giving Program of the United Way is designed for those who wish to leave a charitable bequest. Examples of planned gifts are contributions of stock, real estate, or cash. Gifts of stock or securities enable you to help the United Way with no impact on your cashflow during your lifetime. A charitable gift annuity will pay you a fixed, regular income for the rest of your life, regardless of fluctuations in the stock market. Your broker can help you make a stock transfer to the United Way. 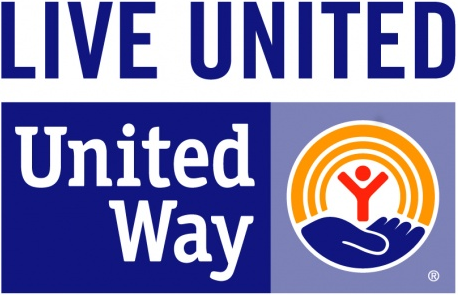 The United Way can provide you with more details on these and other giving options that offer many benefits such as reduced estate and income taxes, partial avoidance of capital gains, and retirement income.